Make no mistakes — I don’t intend to do another top list of games for Android and iOS, because the internet is full of those. Instead, I intend to make a list of game categories I have tried on a smartphone or tablet, that offer the best gaming experience on touchscreen devices. 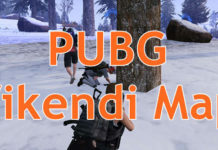 PUBG aka Player’s Underknown Battlegrounds has become the world’s best multiplayer game. For an FPS fan like me — that started playing these games back when Duke Nukem was still destroying 2D sprites in a 3D environment — playing these games on a touchscreen is almost like a nightmare. I grew up using mouse-look, so I was simply unable to play these games on smartphones or tablets. For those using controllers to play FPS games on consoles it might be easier to control these games on a touchscreen, but for a PC gamer, it’s impossible. These games are very easy to play on touchscreens, as long as they are designed the right way. Video Slot Machines, for example, work by pushing buttons in real life as well, so there is not much difference between their interface on a touchscreen and in real life. Video poker is the same. In short, every game that only involves just pushing some buttons is a good choice for touchscreen play. Again a game type that works great on touchscreens most of the time. 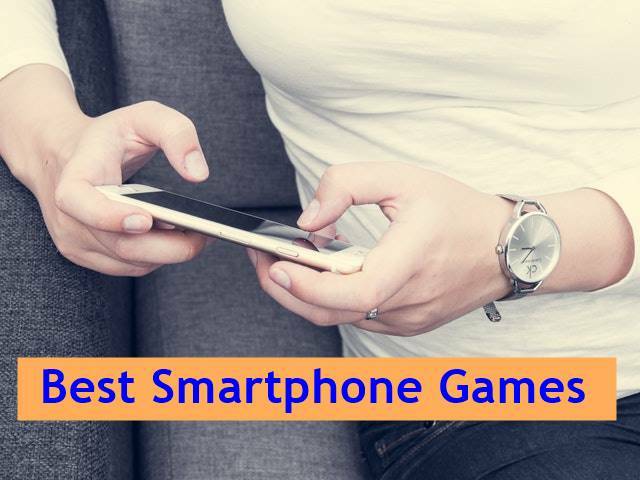 Hidden object games, crosswords, Scrabble, and most table games are easy to adapt to touchscreen devices, so these are a good, stress-free choice for mobile or tablet play. There is a huge variety of such games available in various app stores — this also proves my theory. Yes and no. Some skill games (like Pong, Jumping Jack Flash, Pogo, and other similar titles) sometimes seem impossible to control, while balance games of all kinds are a perfect fit for smartphones and tablets due to its accelerometer. The perfect choice for smart users of smartphones and tablets. Word games can be played with the same ease by using a mouse attached to a PC or a touchscreen. I have already mentioned crosswords and Scrabble, but there are so many other great games to play on the go — Hangman, word search games of all kinds, and similar ones. 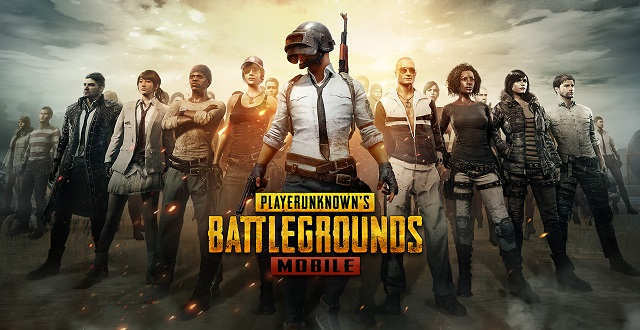 As you can see, not all games are created equal — and not all of them are the right ones to play on smartphones and tablets. Don’t get stressed — play the right games for your device.